Amrum is one of the North Frisian Islands in the German North Sea coast, south of the touristic island of Sylt and west of Föhr and north of the German Waddensea. It is part of the Nordfriesland district in the federal state of Schleswig-Holstein and has appromixately 2,300 inhabitants. It is only a little bit larger than 2000 hectare but it has one of the most beautiful wilderness in Germany and maybe in Europe. 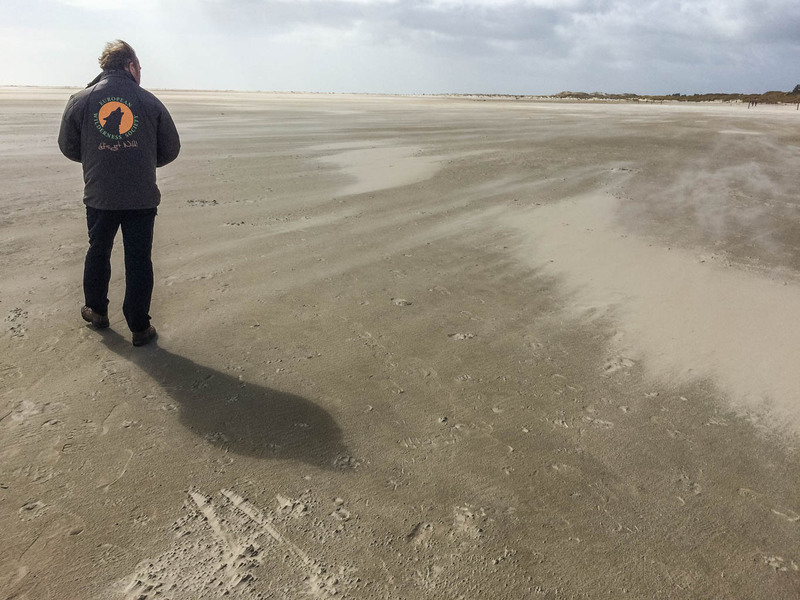 Our senior managers Vlado Vancura and Otto Dibelius visited the isle today to verify if Amrum could join the European Wilderness Network as one of its first WILDCoast and collected the first infos for a European Wilderness Quality Standard Quick-Audit. WILDCoast opportunity in the Waddensea!